Is it difficult for you to find new leads for your business? Due to fierce competition finding new customers and clients is really tough. If you run a business it is important to know the different sources from where you can attract customers to buy your product or service. One such source is ‘Social Media’. In today’s time Social Media is a powerful tool to market your business. Gone are the days when huge chunk of marketing budget was spent on traditional methods like door-to-door selling. This is 2018 and it is important to change according to the changing times. People of all ages use social media platforms like facebook, twitter, instagram, YouTube to name a few. Not marketing your products on such social media platform means you are missing out on huge business opportunities. If you are not familiar with social media terminology and different services of social media then it may seem a daunting task at first. Most social media services are easy to use and they can bridge the gap between your business and customers. 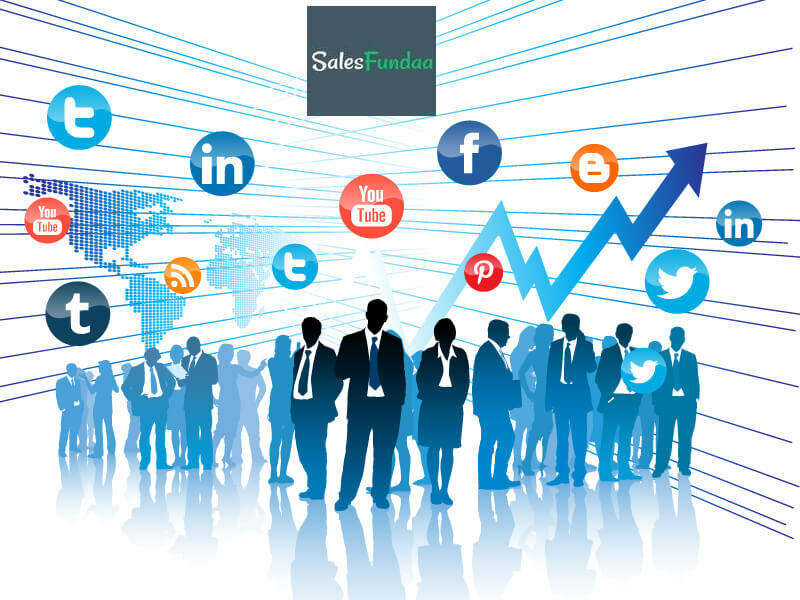 · Large Audience: Social media allows you to reach millions of people all around the world. · Targeted Customer: Allows you to target customers based on their gender, age, location, designation etc. · Fast & Easy: Allows you to quickly spread information to many people in quick time. · Free or Minimal Cost: Many social media are free to use and paid services are usually low cost. · Increase website traffic and search ranking: Visitors on you social media platforms can be directed towards your company website allowing them to explore more products/service which in turn increase sales and also improve your website search rankings. · Competitors watch: Find out what your competitors are doing through their social media handles like the product/service they are offering, gain information about them etc. Want to know more about how to increase Sales. Get in touch with us for a free consultation. Call: +91-92-35-35-35-35 OR Email: [email protected] OR post your comments below.